Beautyalso & healthalso is ouralso core alsobusiness. We manage allalso the processesalso of marketing and distribution. Ouralso marketingalso knowledge is essentialalso for successful positioningalso of alsothe brands locally. 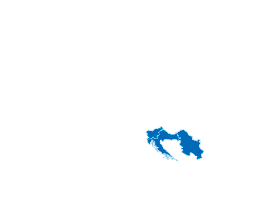 Wealso operatealso in thealso Adriaticalso region – Slovenia, Croatia and Serbia. We are more than just a distibutor. and alsomaintainingalso brands on the local markets.